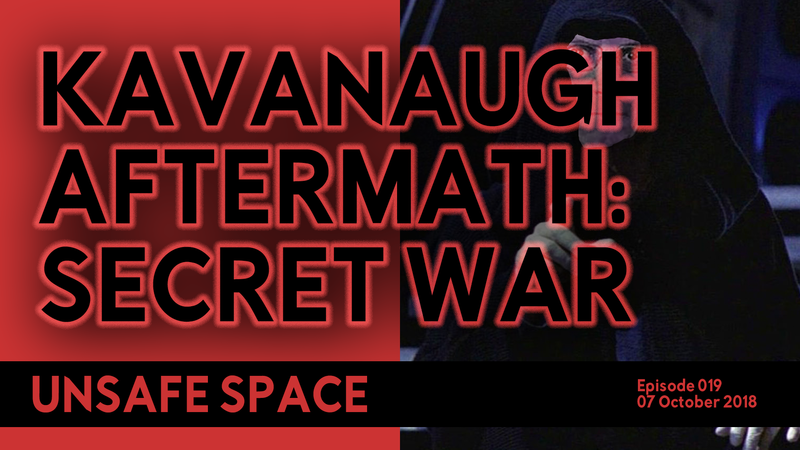 In this episode, I read an article I wrote about the culture and philosophy behind the outrage antics surrounding Brett Kavanaugh’s confirmation process. If you’re scratching your head wondering how the world became so crazy, this is the episode for you. I miss this brain of yours.